Whirlpool is taking part at Fuorisalone 2019, demonstrating how innovative appliances can free up more time. Working in collaboration with leading design magazine, INTERNI, the company is presenting a major new interactive art installation – designed by Ico Migliore with M+S lab – at the publication’s prestigious ‘Human Spaces’ event. Whirlpool is also partnering with Cosentino, a leading manufacturer of innovative and technologically advanced surfaces for the world of design and architecture, to host an interactive “talk show”-style event and showcase its premium W Collection appliances. At Fuorisalone 2019, Whirlpool is partnering with the Italian interior and contemporary design magazine, INTERNI, for the very first time. The company is a co-producer of INTERNI’s ‘Human Spaces’ event, where a special Whirlpool installation is featured as part of this distinguished showcase of design. INTERNI’s flagship event, which is taking place at the University of Milan between April 8-19, is anticipated to attract over 200,000 visitors and designers over the course of the two weeks. 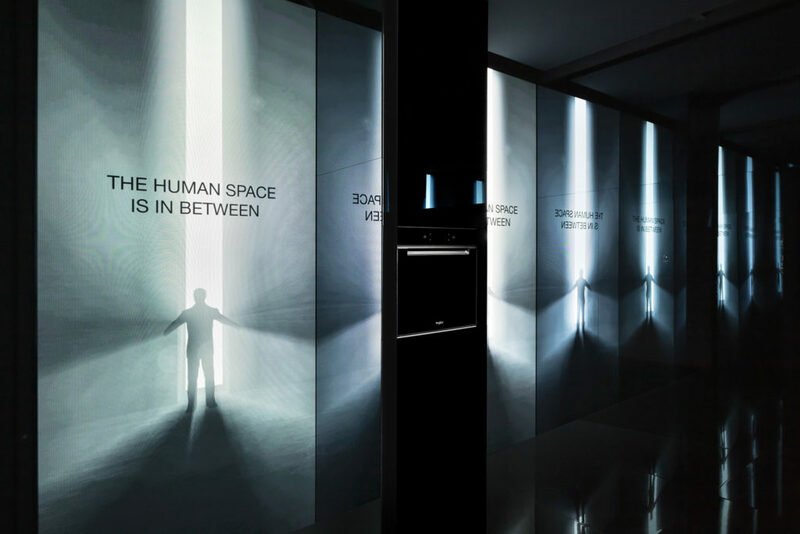 For the Human Spaces event, Whirlpool is immersing its visitors in a sensory experience, celebrating the power of meaningful human connections. With a new installation designed by Ico Migliore with M+S lab called, “The Perfect Time”, the experience explores the concepts of time, space and connection, where space is interpreted as an intelligent, permeable organism that visitors can pass through, discovering how changes in perception are altered by place and time. 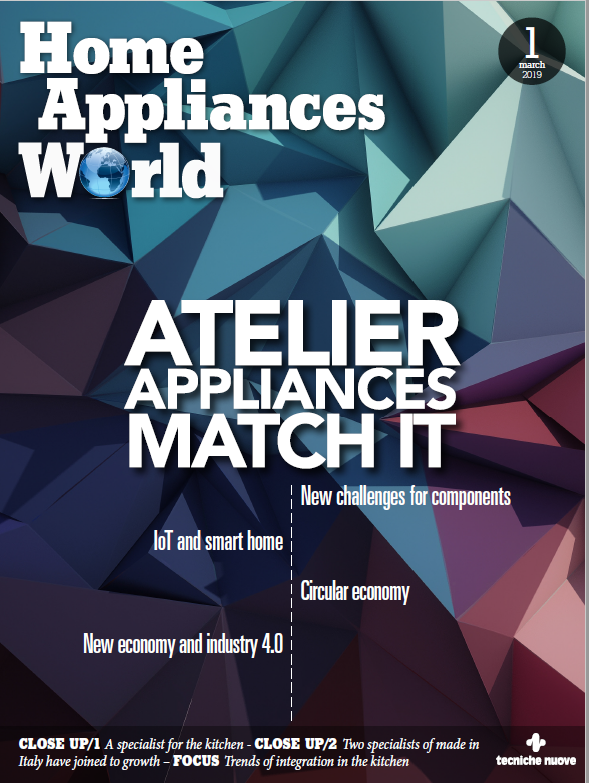 The installation reveals how the human-centric product design behind the premium appliance manufacturer’s W Collection range can help shape user’s experiences and bring people closer together, and shows how Whirlpool is helping to create homes that are more sensitive to the human experience through its 6TH SENSE technology. “The Perfect Time” is on display in the courtyard of the University of Milan from April 8-19.